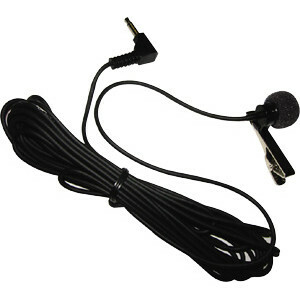 Hands Free VCO Cord - Krown Manufacturing, Inc. This device is used by individuals who may not be able to hear using the telephone, but who can talk for themselves. Used with direct connect TTY’s only.